Bachelor 2.3% ,1 bedroom 2.6 %, 2 bedroom 2.9% and 3 bedroom 2.4%. On the price of rents also went up as well. Bachelor $855, 1 bedroom $965, 2 bedroom $1,219, 3 bedroom $1,407. In all unit types the rental increase was more than the Consumer Price Index (CPI)which is .4%. So there is still a critically low vacancy rate and renters are paying more for rent. 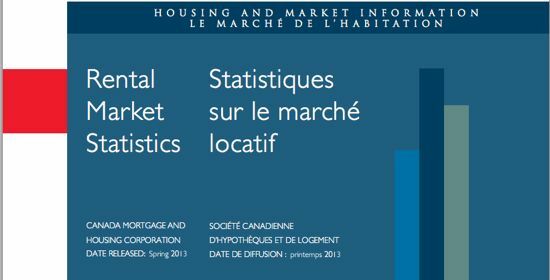 Tagged with: CMHC rental market report. ← First big test for new Minister of Transportation, Todd Stone: Stanley Park Causeway.